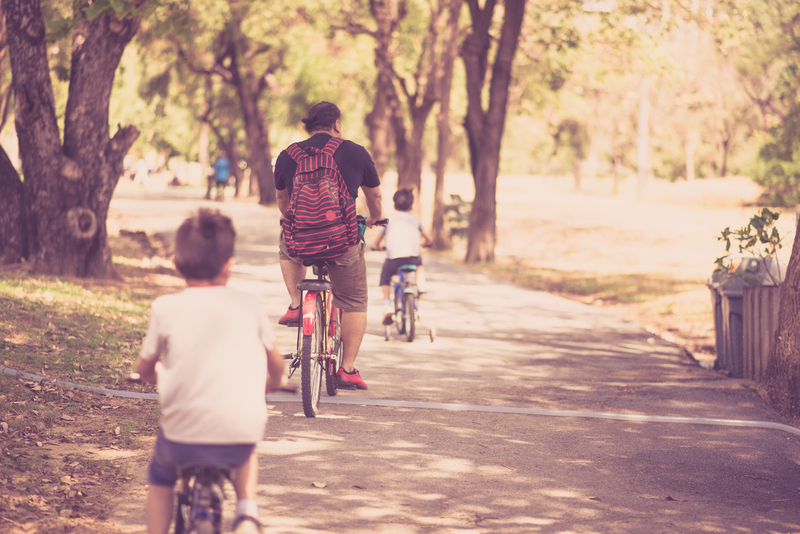 11/09/2018 – “Practice the safest route to school a couple of times.” That is the most important tip that VIAS, the traffic safety knowledge centre, gives you when your child goes to school by bike. The four municipalities of the city region Turnhout already distribute paper school route maps for primary and high schools via schools for many years. As of today, the digital school route map is online! The digital school route map focuses on routes inside the municipality as well as routes between the different municipalities. With this school route map, the city of Turnhout and the municipalities Beerse, Vosselaar and Oud-Turnhout want to offer students and pupils the most recommended route to school. These routes are not always the shortest, but rather the safest. Furthermore, these routes go via cycling paths, secured intersections, cycle streets or car free streets as much as possible. The digital school route map can be adjusted at any time. When additional cycle streets appear or secured intersections become conflict free, the recommended cycle routes can immediately be adapted. The digital school route map is the result of a partnership of four municipalities and Route2school. Route2school asked pupils, partners and teachers to collect the mobility bottlenecks in their municipality. How do they go to school? Which route do they take? How do they experience these routes? Which bottlenecks do they meet along the way? Which solutions do they propose? With answers to all those questions, municipalities, police and schools search for a suitable solution. Reports for the city region Turnhout can no longer be communicated via Route2school, but via the municipal website.